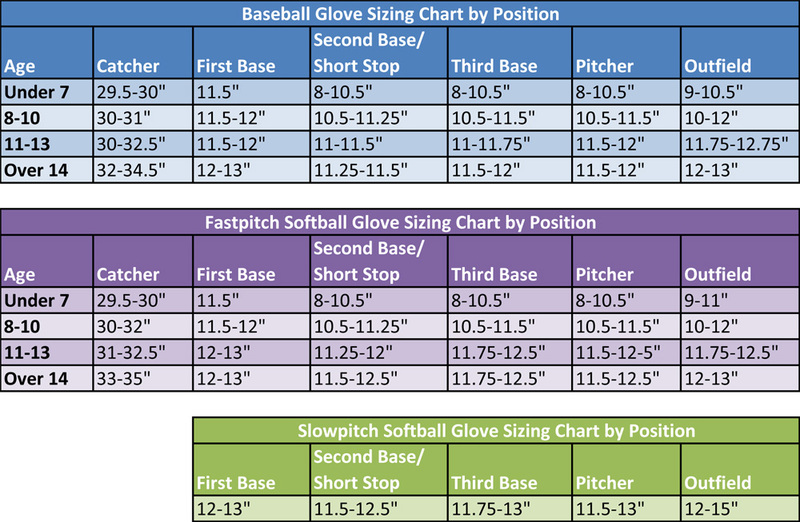 For a more complete sizing chart by age, check out BaseBalleagle’s comprehensive glove sizing chart. Tony Gwynn, Sandy Kofax, and many other baseball legends were left handed. Left-hand dominant baseball players are most suited for the positions of pitcher, outfield, and first base especially – as they can easily maneuver their body mechanics to throw to second for a double or triple play. If you or your child is a lefty, baseball gloves are manufactured in left hand throw models to accomodate these players. Looking for more than just gloves? Head over to Baseball Gear – THE resource for Baseball Gear!